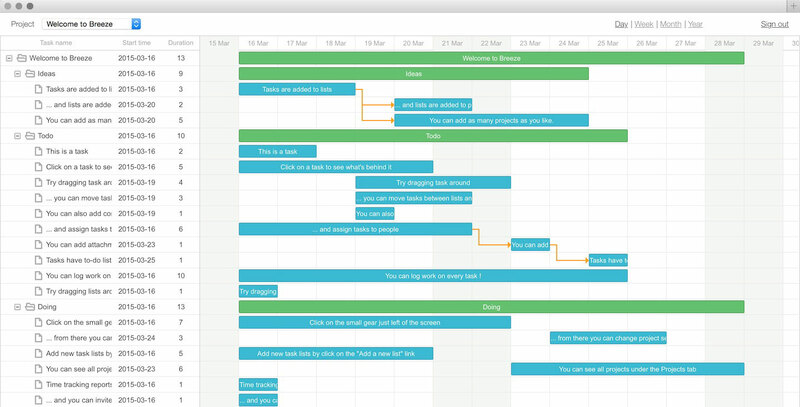 We'll turn your task list to milestones in the Gantt chart and sort the tasks by date under each milestone. You need to sign up to Breeze. We use Breeze as a base to import the tasks. Eventually we'll add an option to sign up directly. It's free for all Breeze users. 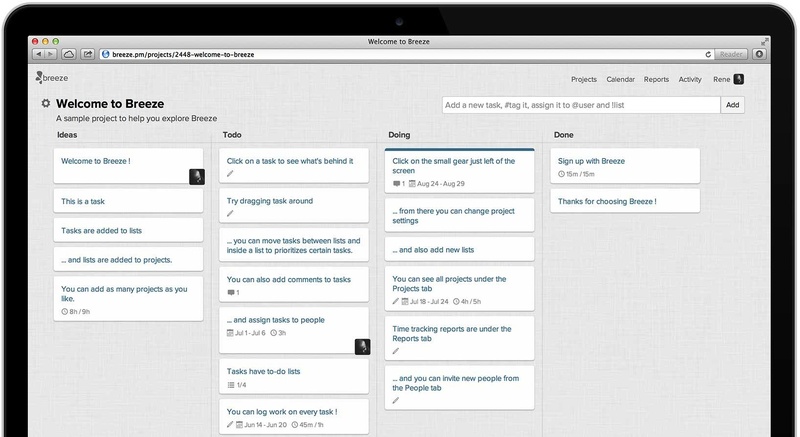 Breeze is a simple tool for agile project management. It's based on agile and lean principles and uses Kanban board as a main organization tool. Find about more and sign up at http://www.breeze.pm.